Remember when we shared this Old Fashioned Cherry Pie Cocktail recipe a few weeks back? Well, now that it’s warmer, we’re looking for a lighter, brighter cocktail to sip on our patios. 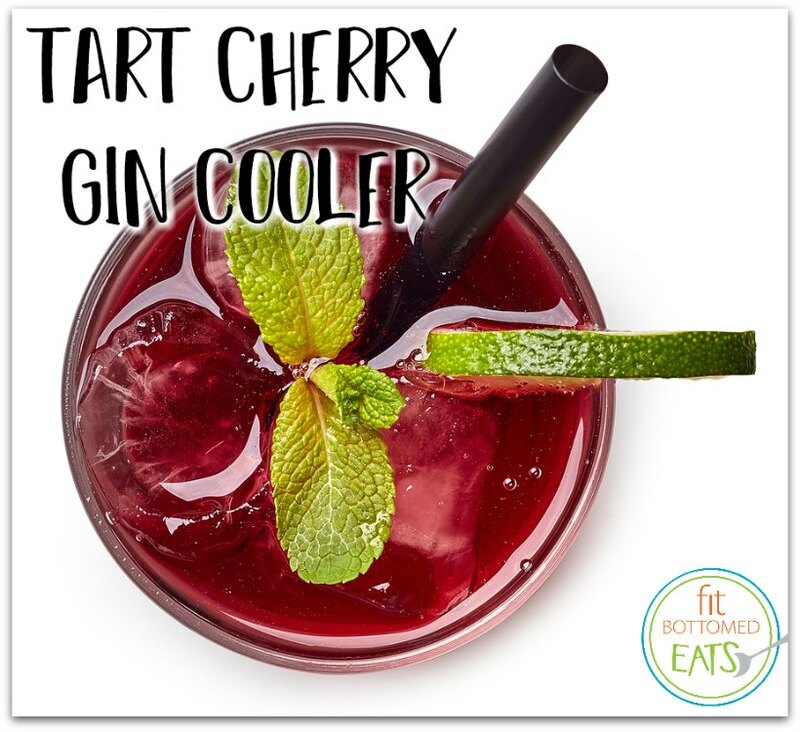 A little something like this Tart Cherry Gin Cooler, which we tweaked from a recipe in Esquire. What’s doubly awesome is that it’s quick and easy to make, so it’s great for entertaining. Add the sugar cube and sour cherries to your cocktail shaker. Mix until the sugar is dissolved. Pour in the gin and lime juice, and the shake. Strain into a glass filled with ice. Complete your drink with a lime wedge and a splash of ginger. I love tarts and it looks yummy. looking so yummy thank you for shearing keep it up.